Charlotte Glasspool joined Gloucestershire Hospitals NHS Foundation Trust as a Staff Nurse in 2007. While working on a Colorectal Surgery ward she became more interested in this area of speciality which led to her applying to retrain as a Clinical GI Physiologist. After obtaining a BSc in Clinical Physiology she then continued on to complete the NHS Scientist Training Programme in its first full intake, gaining an MSc in Clinical Science (GI Physiology and Urodynamics) which enabled her to register with the Health and Care Professions Council as a Clinical Scientist. She currently works in the GI Physiology and Lung Function department based in Cheltenham General Hospital. She has also lectured on the first year GI Physiology module of the MSc Clinical Science course at Newcastle University for the last two academic years, has recently completed the City and Guilds Level 3 Award in Teaching and is a registered STEM ambassador. Sandra Attwood, who lives in Prestbury, launched her nursing career as a cadet at Cheltenham General Hospital in 1973 before starting her nurse training in 1975 and successfully completing in 1978 before moving to Germany. 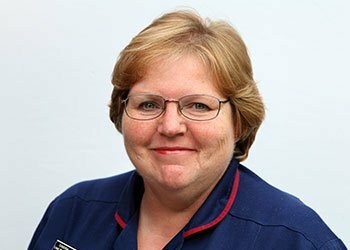 Sandra returned to the UK in 1986 and completed a back to nursing course at St Margaret’s Hospital in Swindon before joining the nurse bank at CGH where she worked as a staff nurse. Sandra has completed her nursing diploma and degree as well as a number of courses relating to care of older people and acquired brain injury. 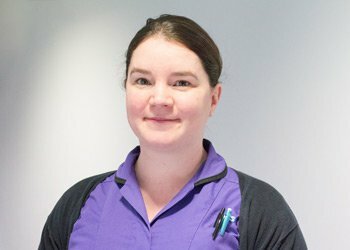 Her career has progressed over the years and she is now a Modern Matron in the specialties of stroke and neurology, an area she is passionate about. She has three grown sons and seven grandchildren. Sarah Mather started working in Gloucestershire Hospitals NHS foundation in August 2006. She completed her nurse training and degree in Cardiff and was appointed to the Oncology department at Cheltenham General hospital. During these two years she completed her chemotherapy course and gained many skills. 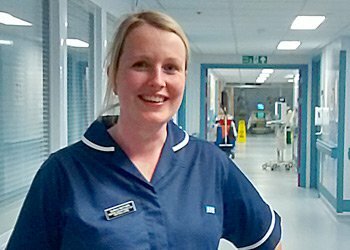 In 2008 Sarah was appointed as a staff nurse in Critical Care at Gloucestershire Royal. During this time she has completed various courses and skills such as completing her leadership course. In 2014, Sarah successfully achieved a sister’s position which is her current role. Sarah is passionate about delivering high standards of care and role modelling. As part of her role in the clinical governance team she strives to learn from clinical incidents and improve practice. Sarah was born in Gloucestershire and both her family and extended family live in the county. In her downtime she is running around caring for her two children and thoroughly enjoys her precious family time. Sarah’s strong links to Gloucestershire makes her determined for not only her patients but for her family to receive a positive patient experience in our trust. She believes that this role will give her a greater understanding of how the trust is governed. Above all she feels extremely privileged and honoured to represent the nurse sand midwifes in the trust. Born and brought up in London, Dr Llewellyn went to medical school in Cardiff qualifying in 1983. Dr Llewellyn's Emergency Medicine training included registrar posts in Derby, Edinburgh and the West Midlands. Six months of his training was spent in Australia. 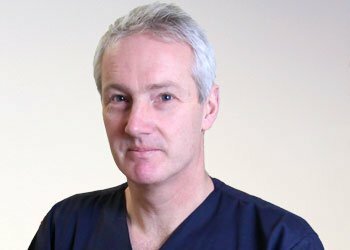 He was appointed as a Consultant in Emergency Medicine in 1995 and now works at both Gloucestershire Royal and Cheltenham General Hospitals. Nigel started working for the Trust in August 2003. He has worked in the Trust in a variety of roles, originally working in Orthopaedic and Ophthalmology Theatres as an administrator. 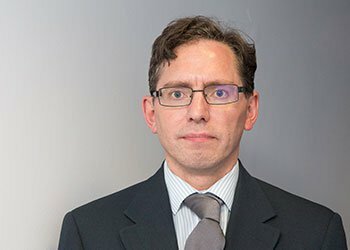 He currently works for the Gloucestershire Research Support Service in providing support to the senior and R&D Manager in meeting the responsibilities of all three local Trusts' as hosts and sponsors of clinical research. He also provides advice and support to researchers, to help ensure compliance with applicable regulation and Trust policies for research governance.